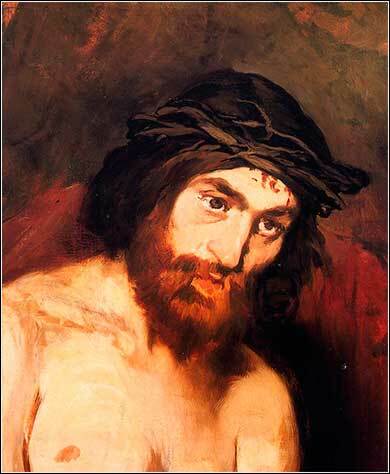 The Head of Christ by Edouard Manet, ca. 1864. 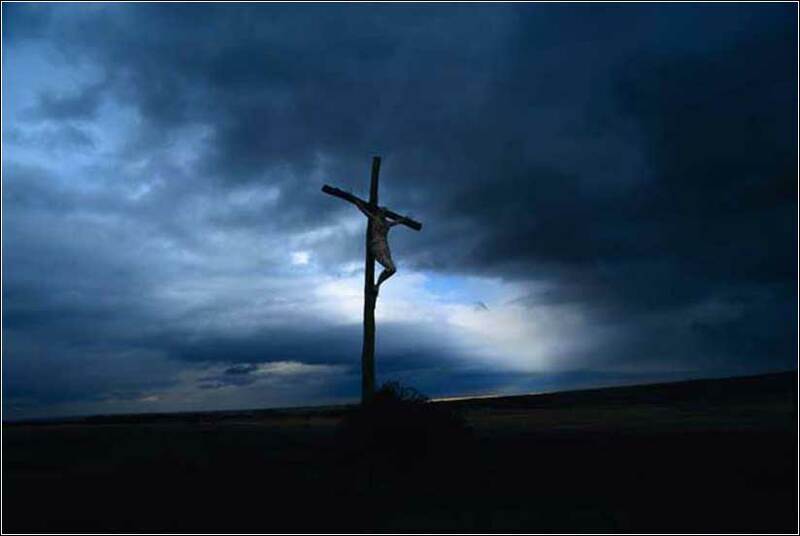 My God, My God, why have You forsaken Me? . . .
And for My clothing they cast lots. . . .
You have answered Me. . . . This is the most somber day of the year, in the Christian calendar. We grieve. And oddly enough, we mourn. 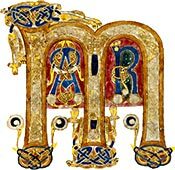 How can we mourn the death of Christ, a death ordained by Christ himself, especially when we know he will rise again in a few days, in great glory? But we do mourn, perhaps to reenact in ourselves what his mother and those close to Him felt at His terrible death. ourning is an emotion, not an intellectual statement of doctrine. It does not show lack of faith, if one feels a sense of loss and sorrow. Just as children will cry when their parents leave on a long trip, or even a mother when her child goes to school, a Christian might mourn and grieve the death of a loved one. It is not that they are gone forever; only that we will miss them while they are gone. We grieve whatever pain they have suffered and we mourn the pain we feel at their departure. So it is natural to mourn the death of one who is so innocent as Christ, so perfect, the very Prince of Peace.